As winter is winding down and we’re heading towards warmer weather, it’s time to start thinking about how to best prepare your HVAC system. During the spring, we don’t have to rely on our heating or cooling systems as much when we open our windows and enjoy the nice cool breeze. While enjoying the cool weather, it’s a great time to get your spring maintenance check scheduled so you can dive headfirst into the summer with no worries! Take a look at our spring checklist to make sure your HVAC system will be running smoothly all summer long. Depending on the type of filters you have, you may need to replace them each month. Keeping dust and dirt from building up will keep your system more efficient and prevent blockage that can cost you money. When your systems aren’t running efficiently, they require more energy to heat or cool your home properly. 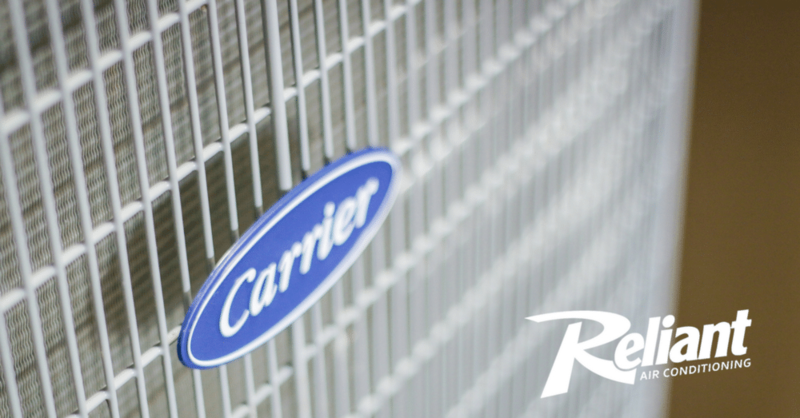 It’s important to keep both the exterior and interior parts of your HVAC system clean to keep them running properly. Wind and rain can carry sticks, leaves, grass, mulch, and other common outdoor home items into the crevices in your system. Tightening electrical connections, cleaning components, and checking refrigerant levels will keep your system running smoothly indoors, as well. Having a professional perform a maintenance check on your system is the best way to ensure your system stays in tip-top shape all year long. By keeping your unit operating at peak performance through HVAC maintenance, you will recover any money invested in upkeep by lower repair costs and savings on your electric bill. Spring maintenance is much more than spraying your unit down with a hose. Much more. Yes, basic routine AC system maintenance can be performed by most homeowners. Whether you’re changing your system’s filter or just making sure that your unit isn’t trying to devour dead leaves or whatever else might be creeping around your unit, you’ve probably got it covered. Yet, like a car or any other hard-working piece of equipment, your AC’s got to have a little professional TLC at the beginning and end of each cooling season. 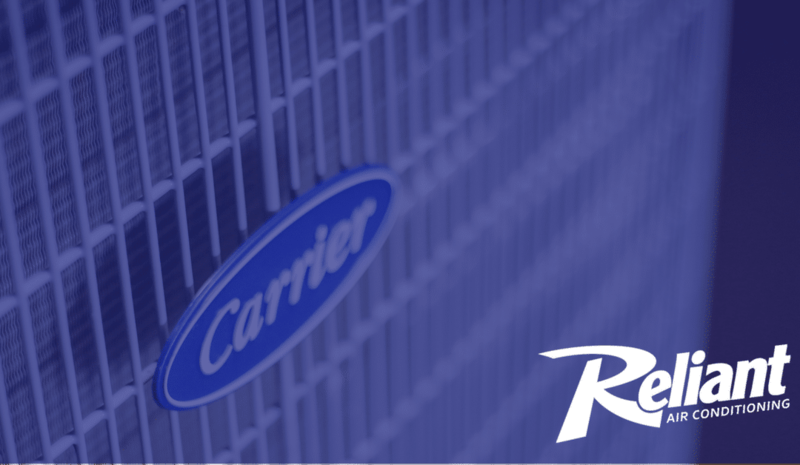 Here at Reliant Air Conditioning, we’ve been taking care of our customers for over 30 years with quality equipment and expert service – all at an affordable price. Give us a call and schedule your spring maintenance!